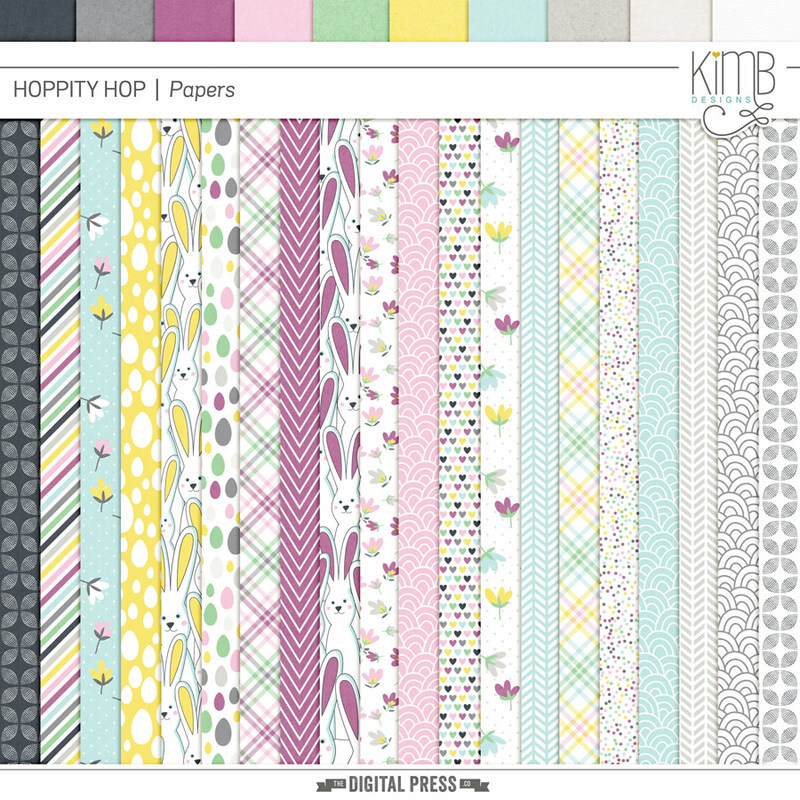 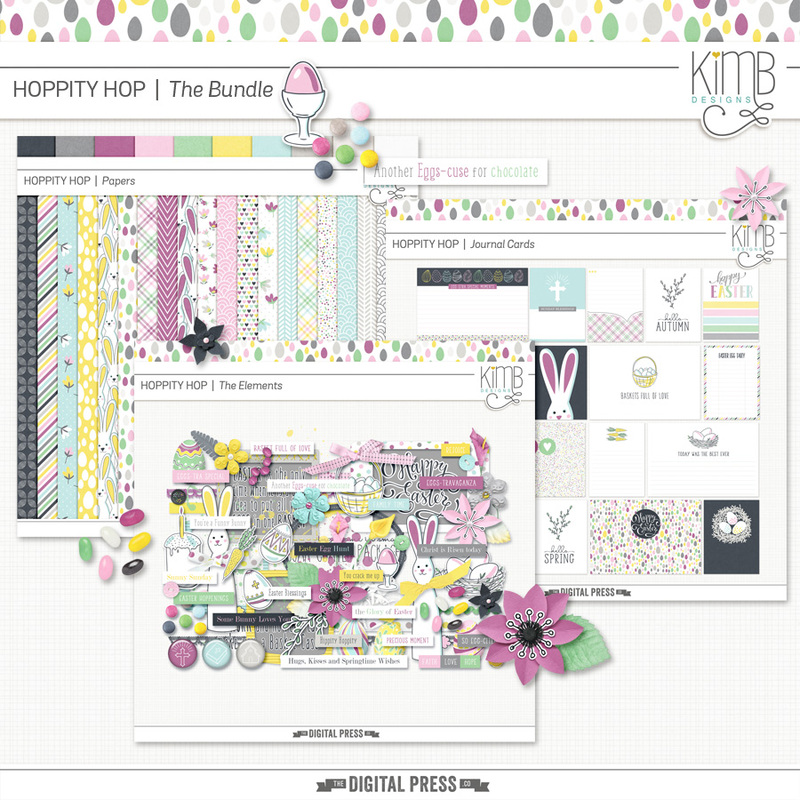 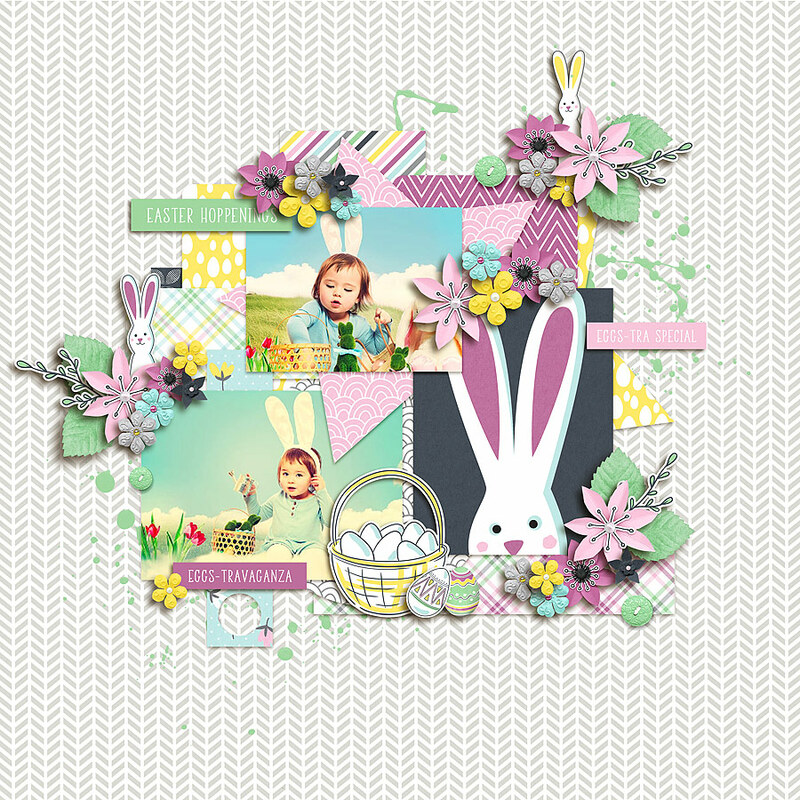 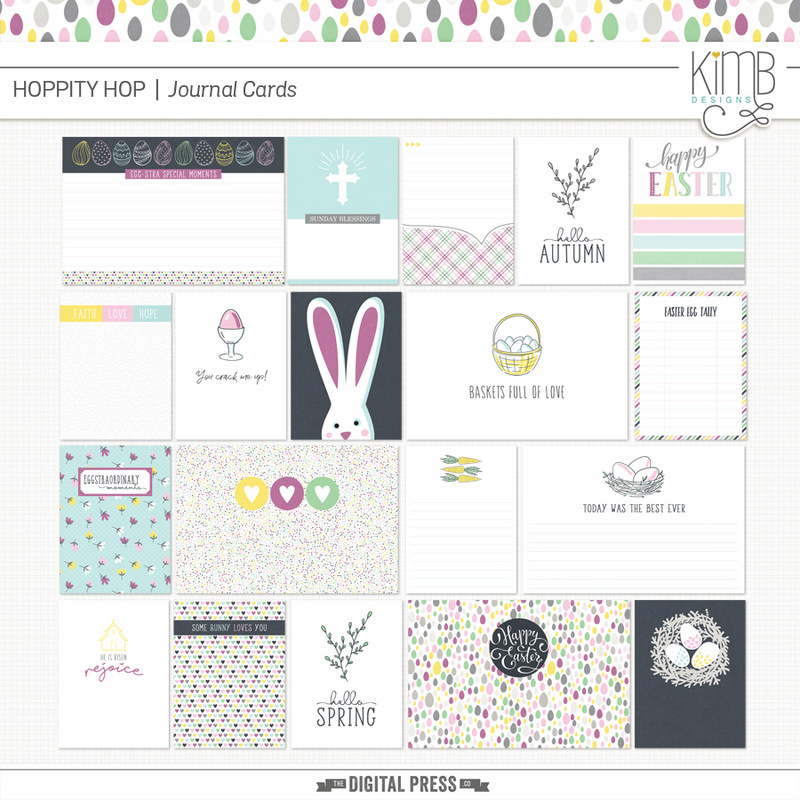 Hop into spring/or Autumn with this fun pastel doodle styled Easter Bundle. 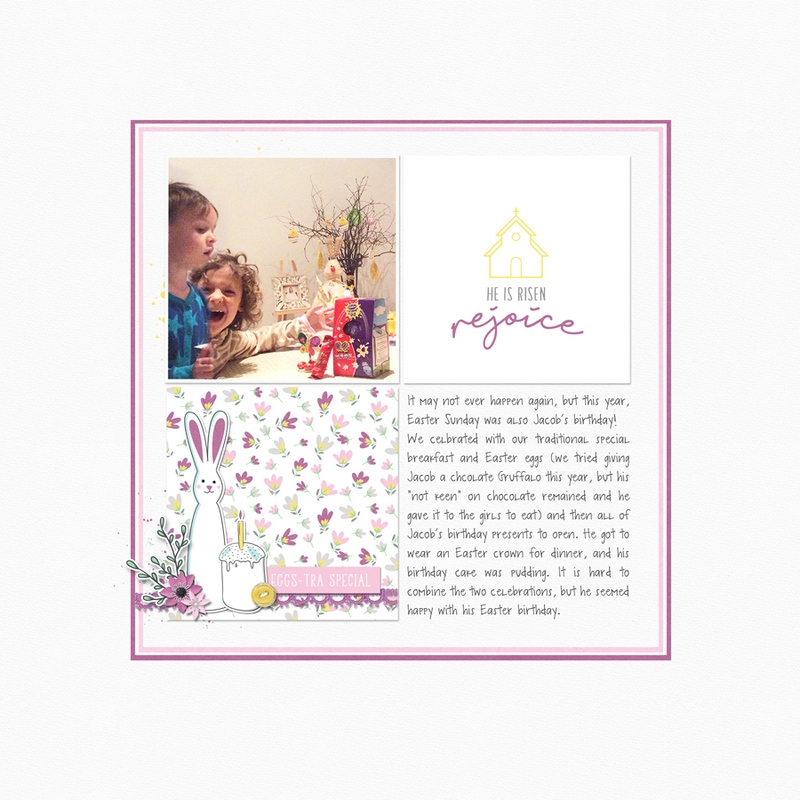 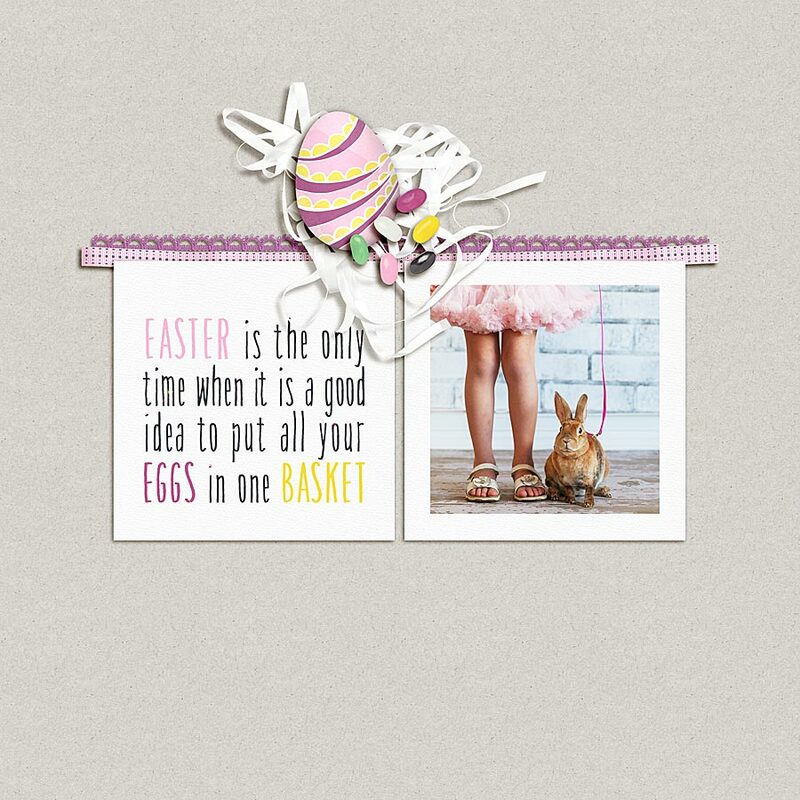 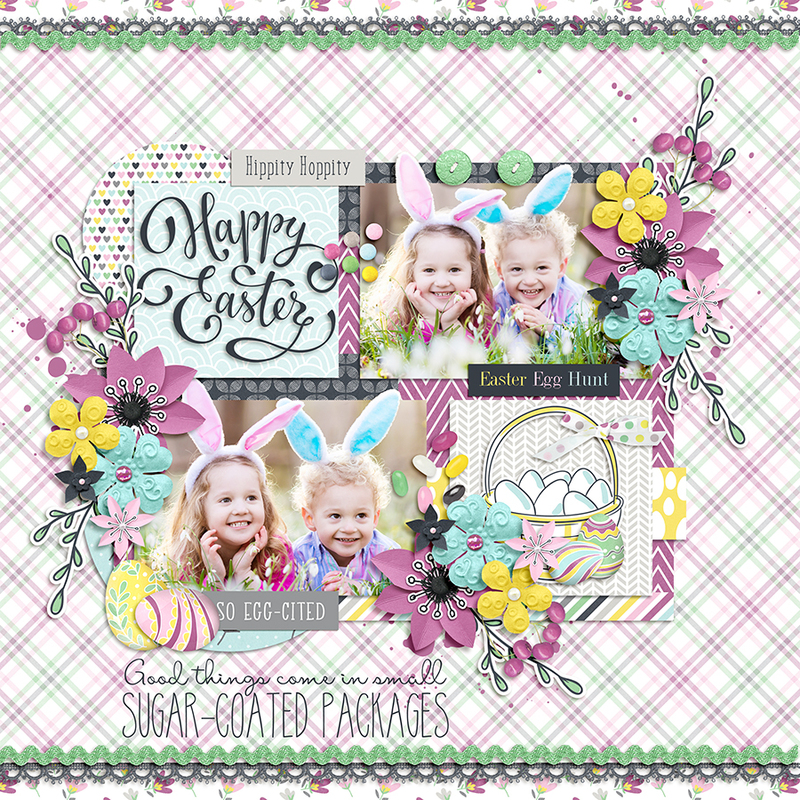 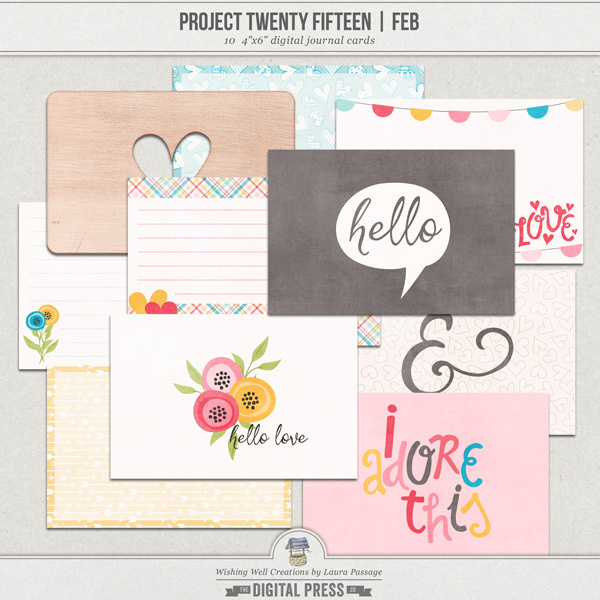 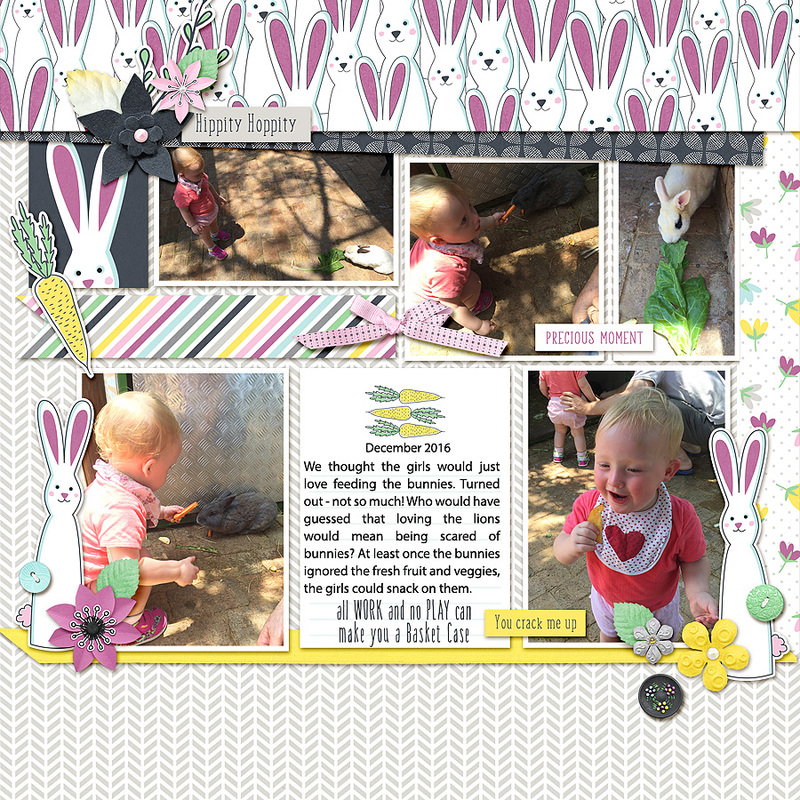 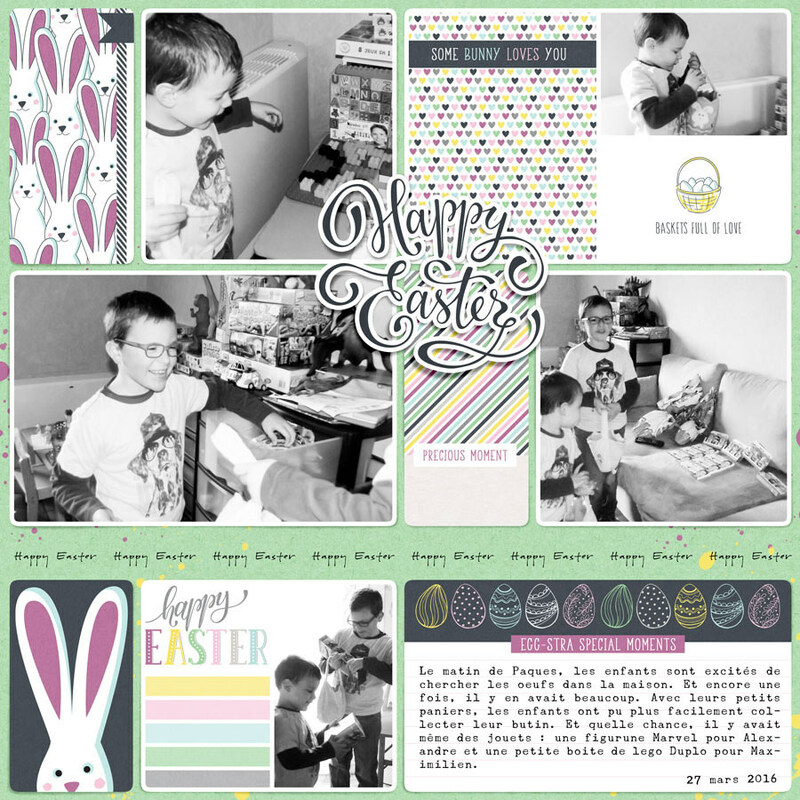 Perfect for those family traditions and Easter fun photo creations and memories. 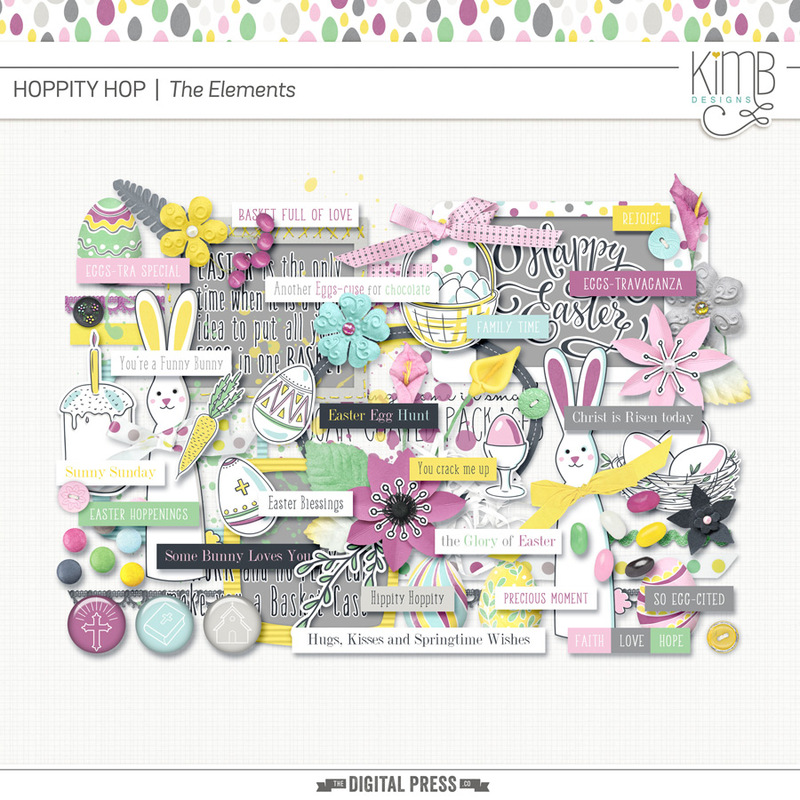 53 Unique elements + 4 Word art + 20 Word art strips.